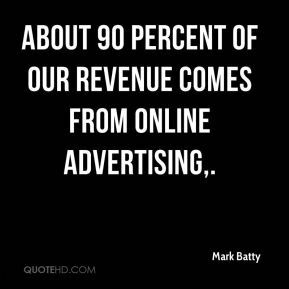 About 90 percent of our revenue comes from online advertising. 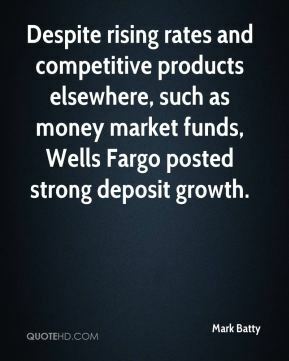 Despite rising rates and competitive products elsewhere, such as money market funds, Wells Fargo posted strong deposit growth. 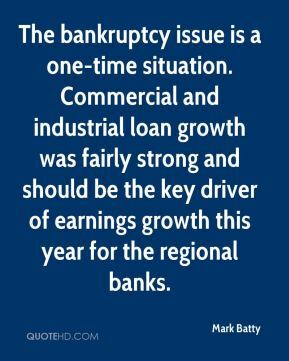 The bankruptcy issue is a one-time situation. Commercial and industrial loan growth was fairly strong and should be the key driver of earnings growth this year for the regional banks. The yield-curve flattening has certainly been challenging for banks. 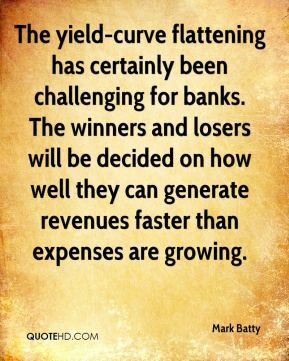 The winners and losers will be decided on how well they can generate revenues faster than expenses are growing. Commercial and industrial loans are growing at a double- digit pace and that's indicative of a fairly strong economy. 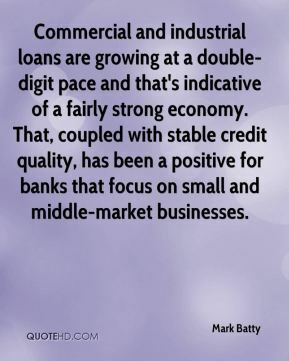 That, coupled with stable credit quality, has been a positive for banks that focus on small and middle-market businesses. 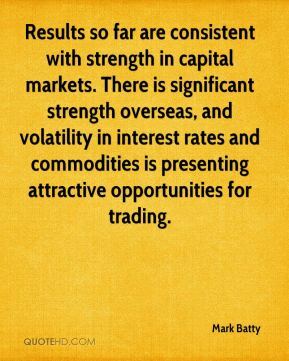 Results so far are consistent with strength in capital markets. There is significant strength overseas, and volatility in interest rates and commodities is presenting attractive opportunities for trading.